Dickson County Schools utilizes various departments to oversee the day to day operations of the school system. Administrators and support staff work together with the schools of Dickson County to ensure quality education for all students. 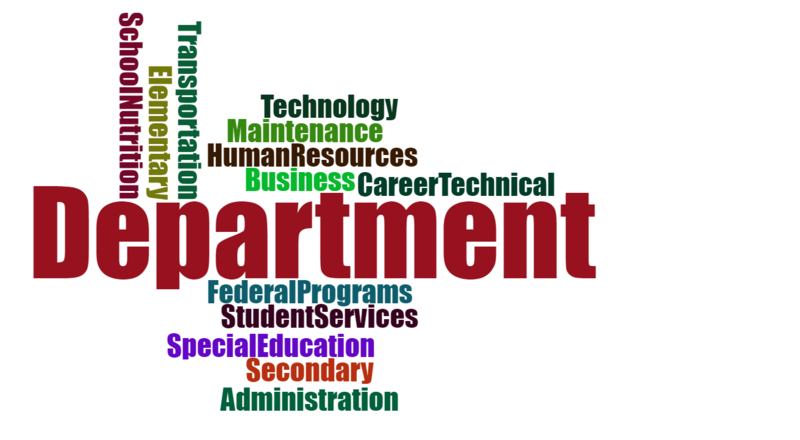 You can find information for each department by using the links to the left.